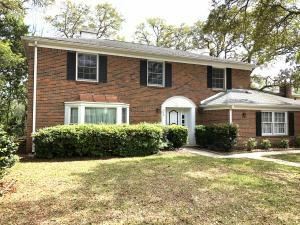 Pensacola listings last updated Apr 24, 2019 8:31:pm. 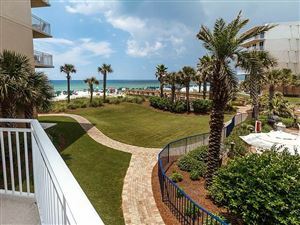 Navarre listings last updated Apr 24, 2019 7:58:pm. 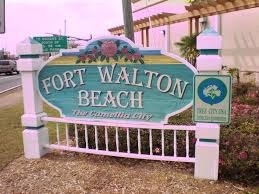 "﻿Making new friends one home at a time"